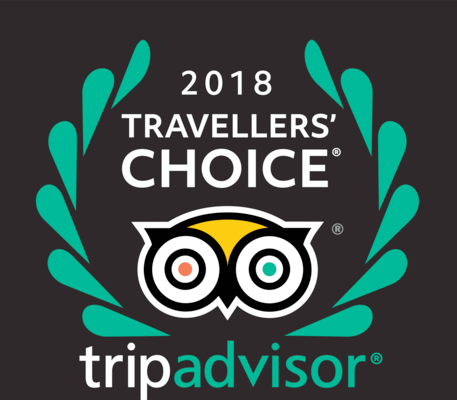 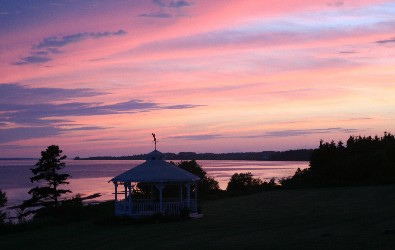 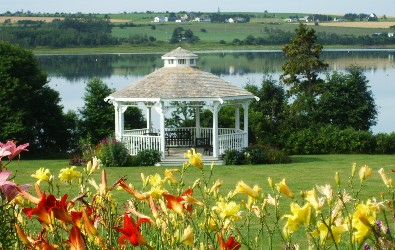 Winner of a Tripadvisor Traveller's Choice Award as one of the Top 25 Small Hotels in Canada for the 5th year in a row and the only 4 1/2 star Waterfront Inn on Prince Edward Island, the Inn is situated on an idyllic 13 acre setting with award winning gardens. 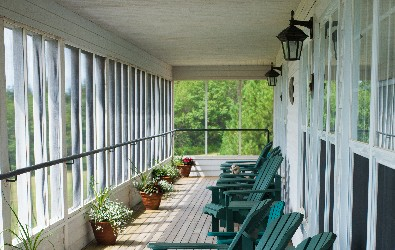 A stay at the Inn or a visit to our dining room offers the comforts and privacy of a boutique hotel with the personalized service you deserve. 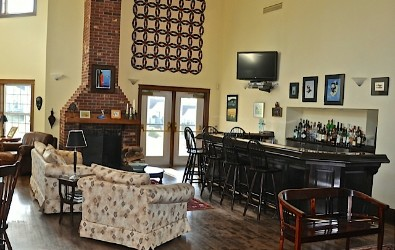 "The Inn at St. Peters- where our guests arrive as strangers and leave as friends"